A new digital team has been formed to lead the way. 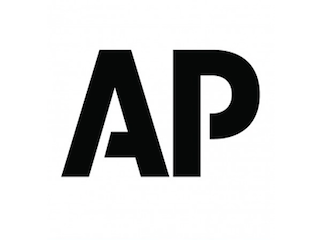 The Associated Press is expanding its environmental coverage with the launch of a digital-centric team that will focus on issues that impact the Earth’s climate, air, water, land and more. The AP’s environment team will be a truly global effort, with staffers based in America, Sweden, India and New Zealand. AP West enterprise editor Raghuram Vadarevu in Phoenix will oversee the team. Tim Reiterman in San Francisco and Tom McCarthy in Chicago will be part of the group.